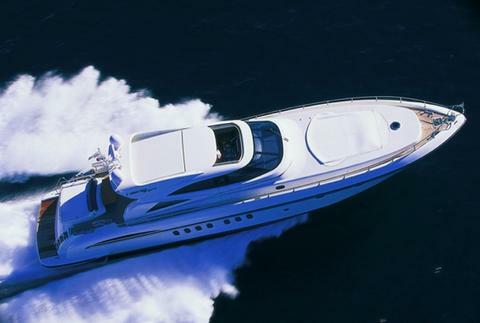 66 boats for "powerboat rental Caribbean Islands"
This beautiful Princess of 29 meters is available for charter in Bahamas, Florida and Caribbean. Wit 4Cabins for a maximum 8 guest in navigation. 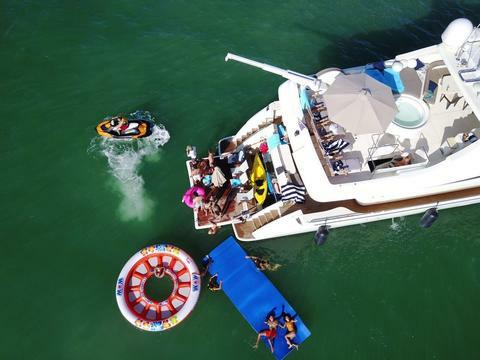 This yacht offers a huge range of water toys and the experience of 5 crew member. This beautiful and new Princess of 22 meters will be based in the Windard Islands for the winter 2017 / 2018 season. Capella Marigot Bay Resort and Marina. 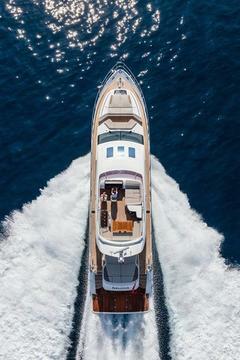 Amazing superyacht for weekly luxury charters in Meidterranean (summer) and Caribbeans (winter). 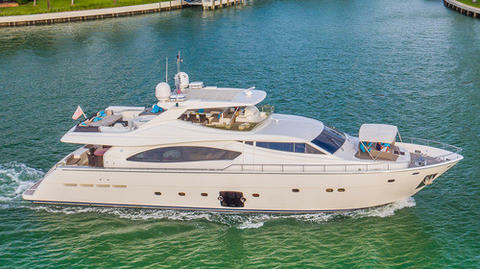 Beautiful motoryacht with great crew, available for weekly and daily charters. Beautiful Yacht of 38.70mt available for charter in Caribbean in Winter from Antigua /Santa Lucia and in Summer in West Mediterranean Italy and France. She can accommodate up to 10 guests in 5 cabins. 7 crew people will be at your disposal 24h a day. Very fast 24 meter yacht with 4 guest cabins and 3 crew members. NEW in Charter Fountain Pajot 48 – Bareboat Charter at the British virgin Islands for max. 8 persons. Set sails in 2019 with this amazing boat, confirm now your preferred week! 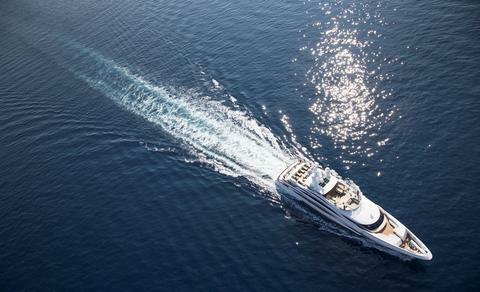 Modern and comfortable motoryacht with 4 guest cabins and professional crew. 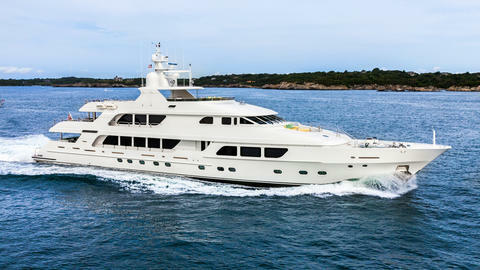 NEW in Charter Sunreef Supreme 68 Power – Charter with Crew in St. Martin, BVI, St. Barth for max. 10 guests. Enjoy an unforgettable vacation, confirm now your preferred week! The Mediterranean styling Motor of Cranchi Atlantique, gives the motor yacht an elegant, dynamic look perfect for cruising the waters of the British Virgin Islands. She can be rented bareboat and with 4 cabins she can accomodate up to 7 guests on board. 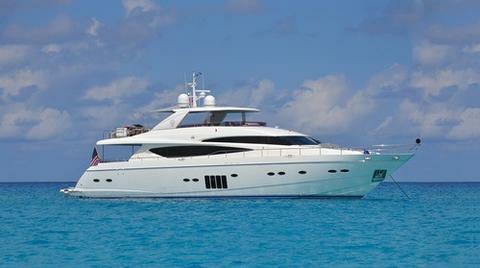 This Ferretti 88ft is available for charter in Caribbean, from Miami, Bahamas, Cuba and other Islands on request. With 4 cabins, 1 master, 1 VIP, 2 twins and 2 pullman beds. 4 crew members will be at your disposal 24 hours per day. NEW in Charter Hudson HPC 48 – Bareboat Charter in British Virgin Islands for max. 8 persons. Set sails in 2018 with this amazing boat, confirm now your preferred week! Do you provide a charter company or do you offer boats for rent? Eg. Powerboat? Caribbean Islands or other areas? Sign up and use the possibilities offered by Happycharter.